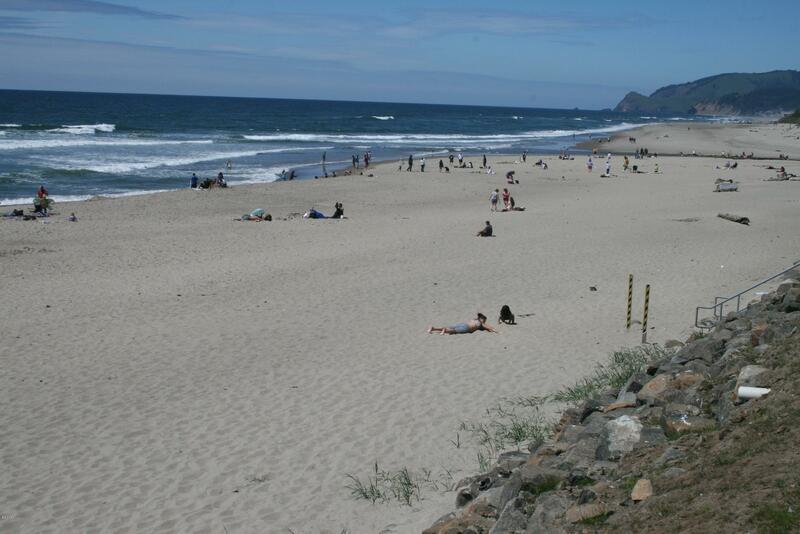 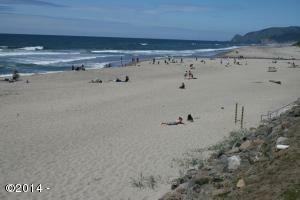 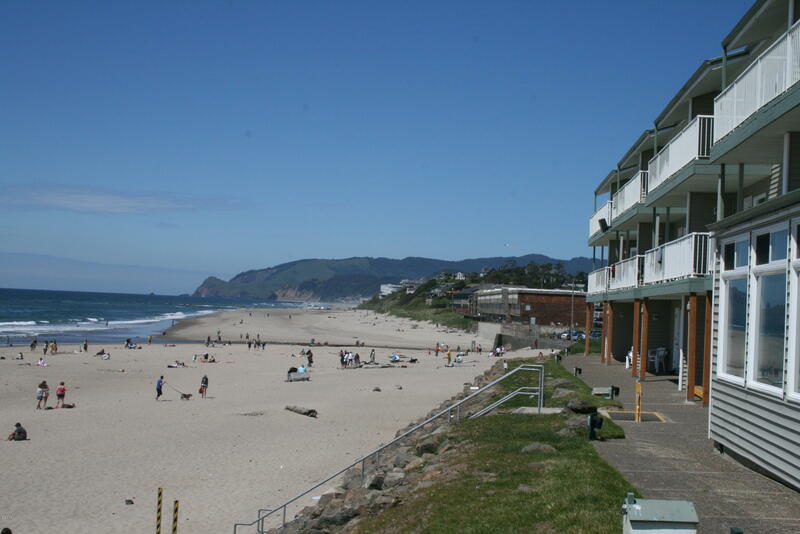 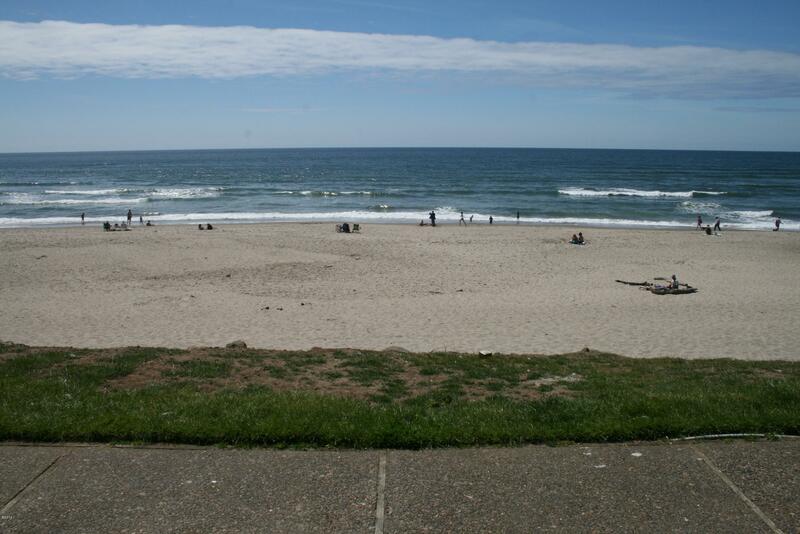 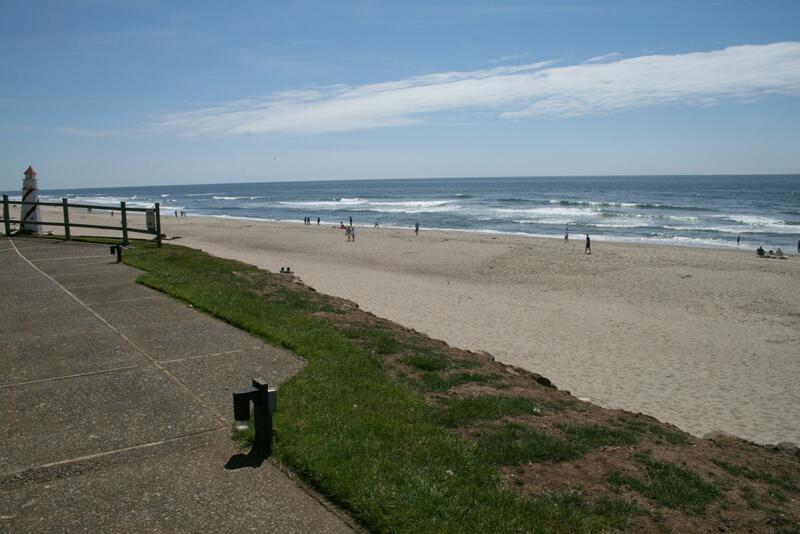 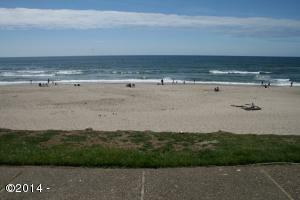 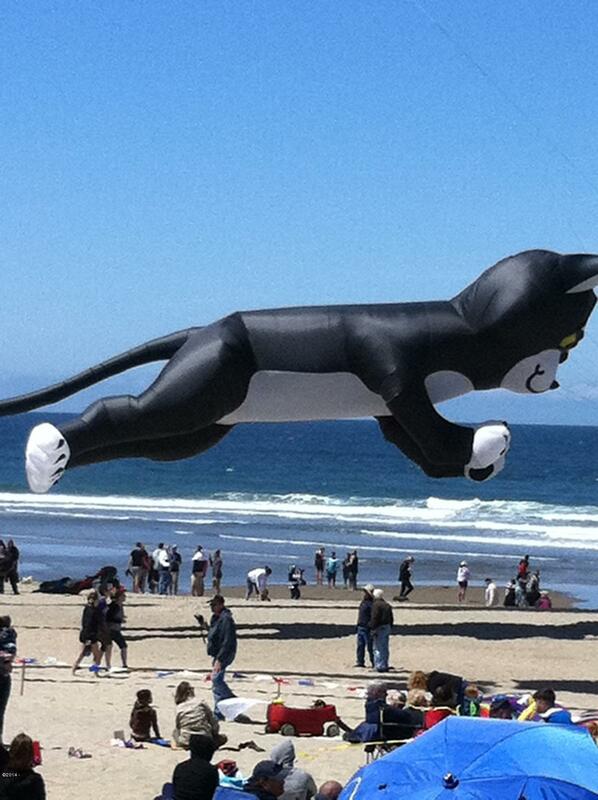 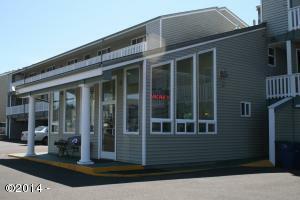 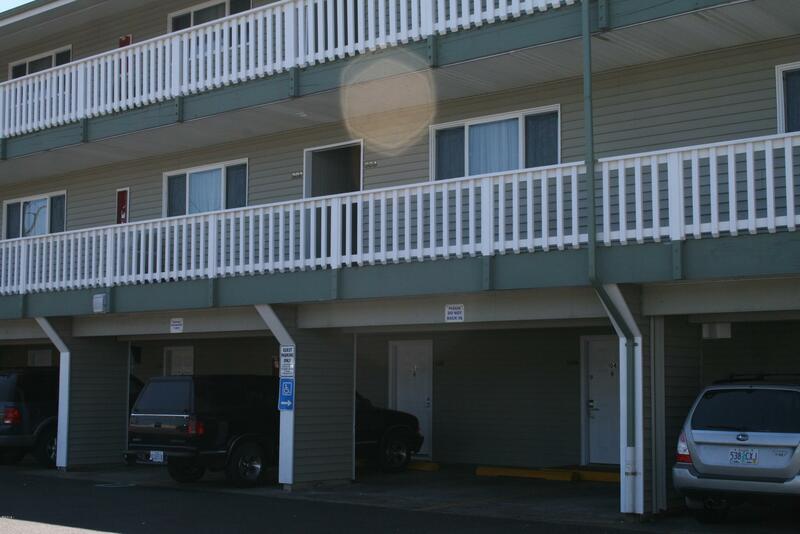 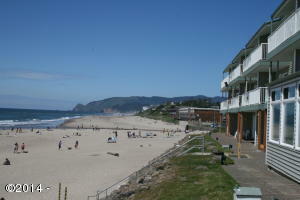 Spectacular Oceanfront Condo in the heart of Lincoln City at ”D” Sands. 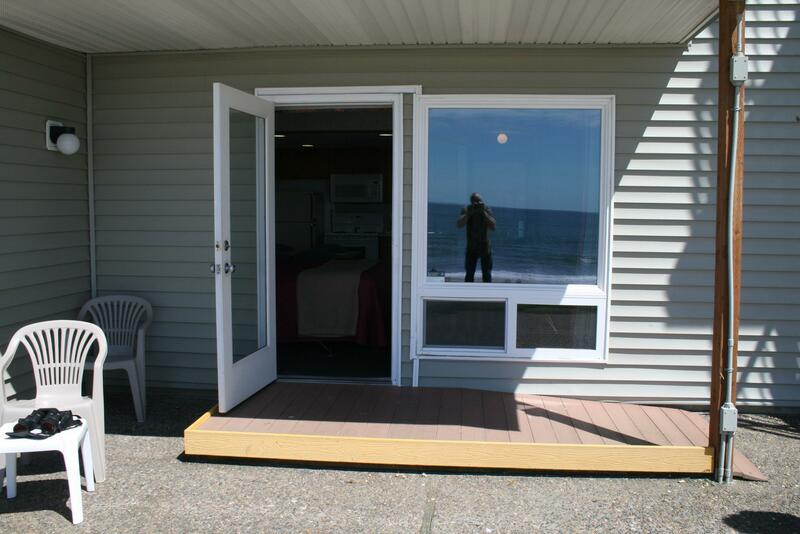 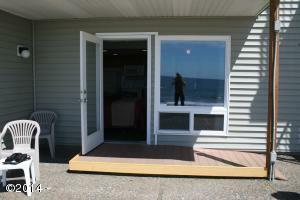 View the waves and beautiful sunsets from your sofa or enjoy the miles of sandy beach at your doorstep. 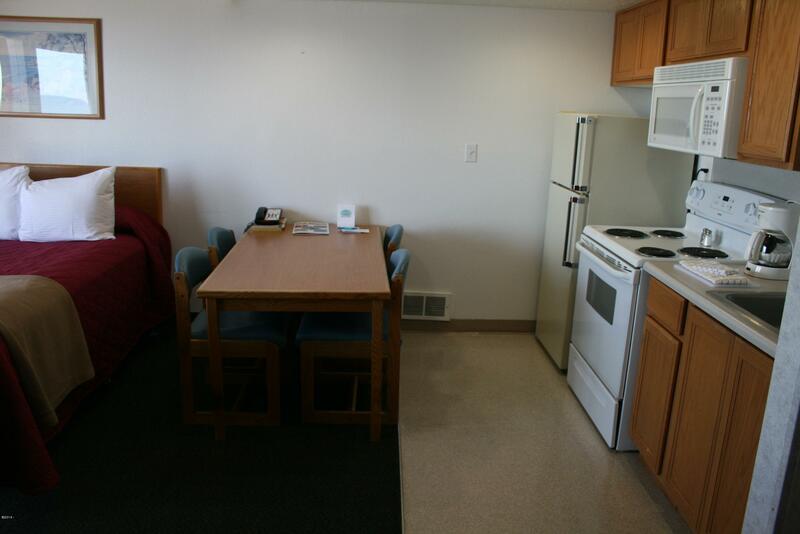 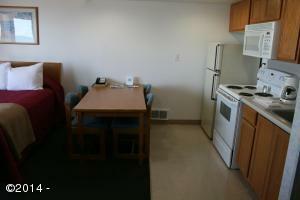 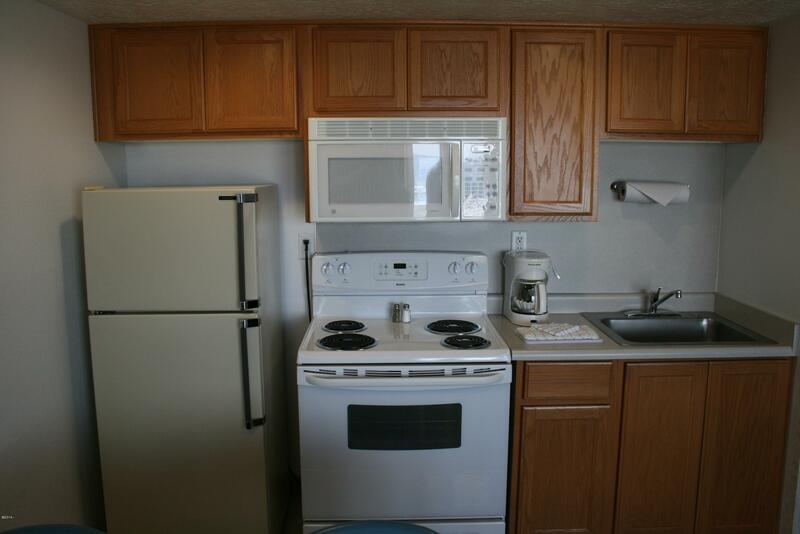 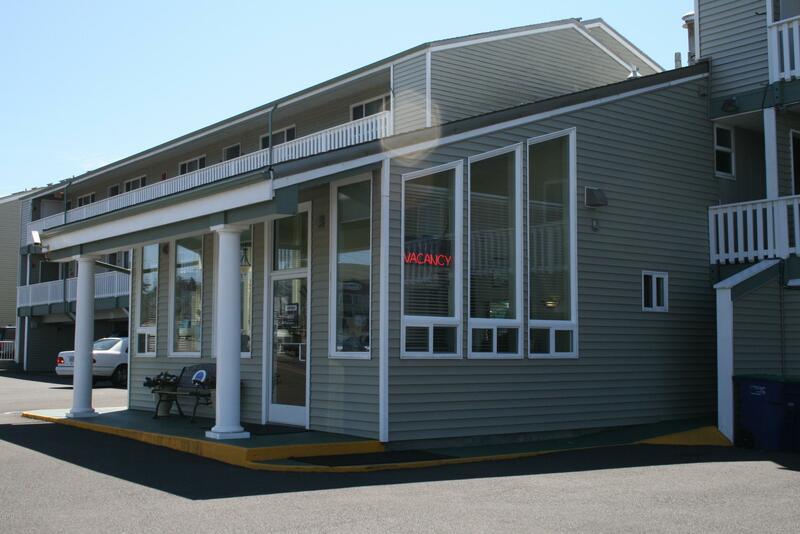 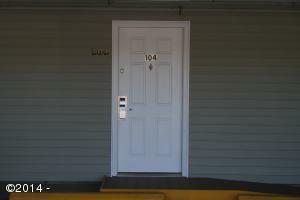 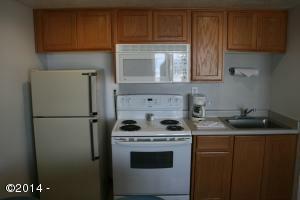 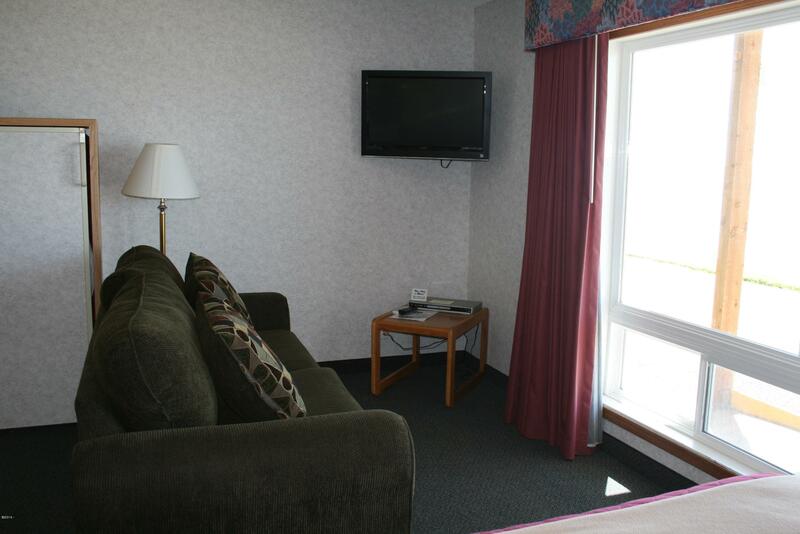 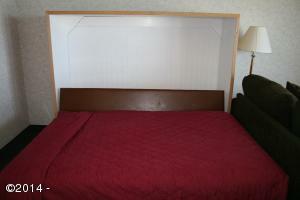 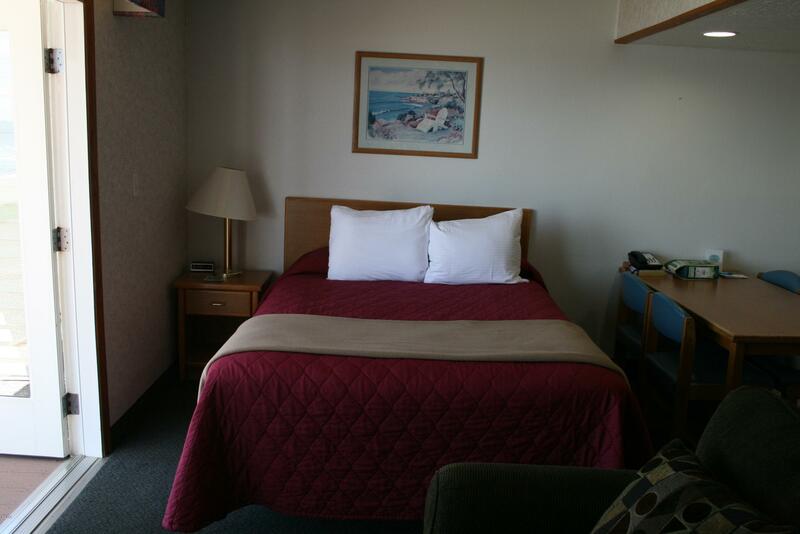 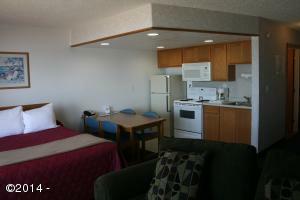 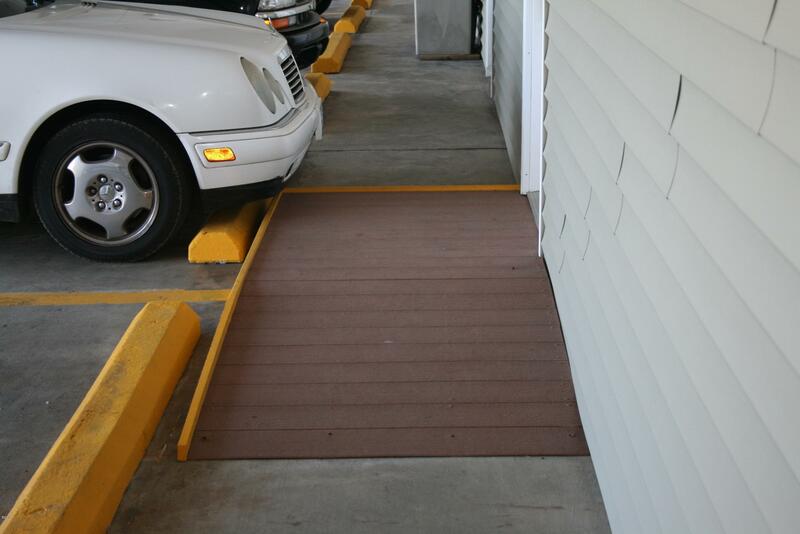 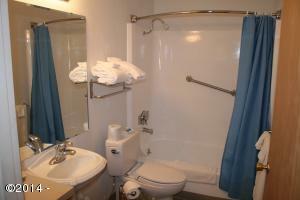 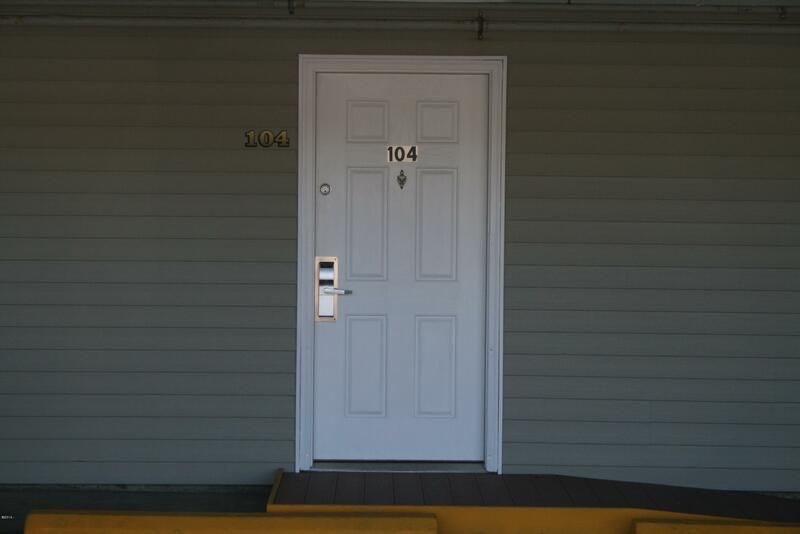 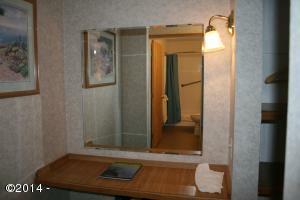 Unit is handicap friendly and features a full kitchen, dining area, queen bed, murphy bed and furnishings. 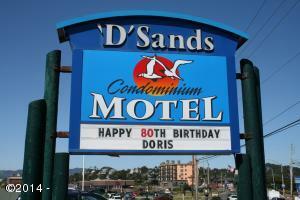 Unit is also in the ”D” Sands rental pool with convenient onsite management. 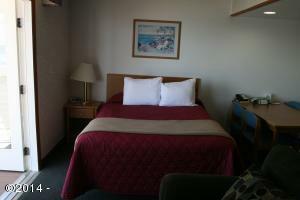 Complex has Beach Access, Heated Indoor Pool, Jetted Spa and more. 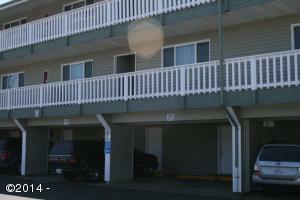 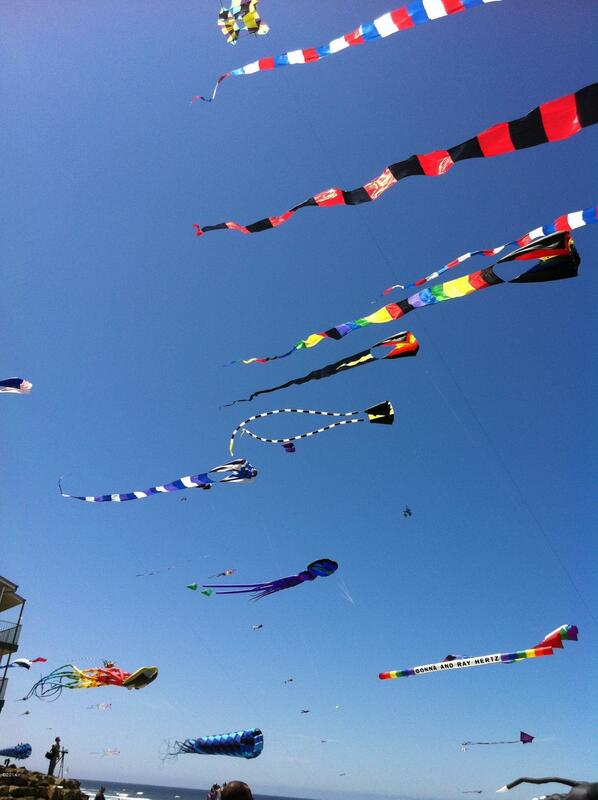 Centrally located near restaurants and shops. Directions Highway. 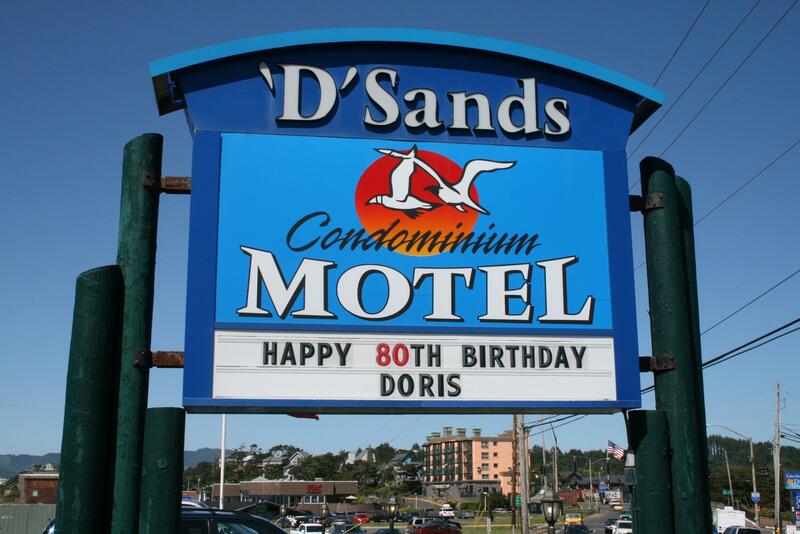 101 just south of the ''D'' River Wayside Park then look for the ''D'' Sands sign on the west side of the Highway. 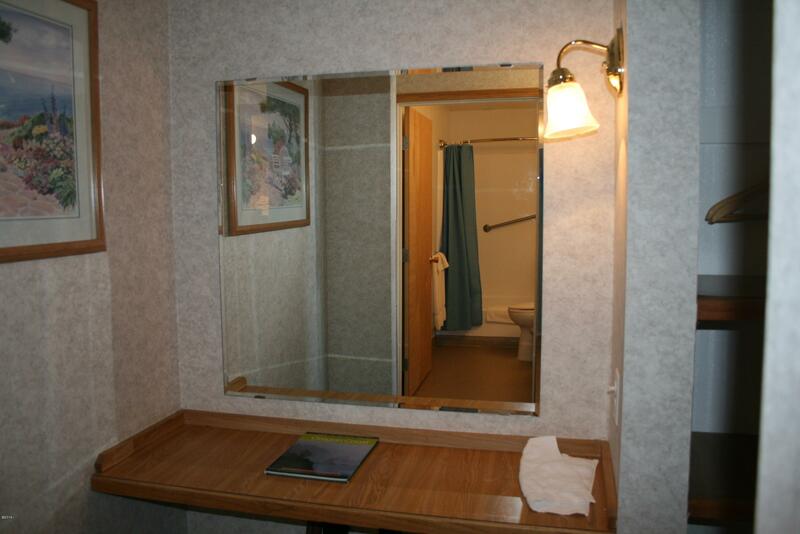 And go to the front desk.